Are you going to be studying Ancient history this school year? Do you want to make history come alive? 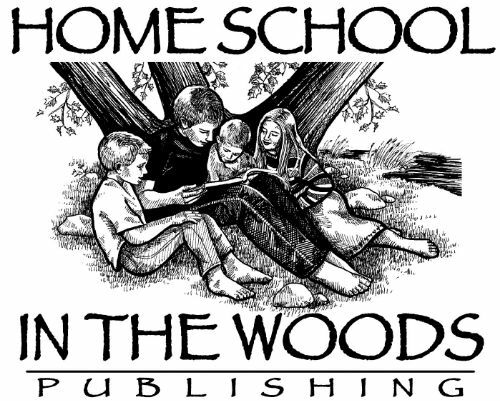 If you answered yes to those questions then you definitely need to hear about the new hands-on history from Home School in the Woods called Project Passport World History Study: Ancient Egypt. History has always been a favorite subject of mine to teach and re-learn with my girls. I grew up learning history from a boring textbook so I am so happy that now I can teach the girls history with awesome hands-on, project based learning. Amy Pak, a talented graphic designer and experienced homeschooler, has created a new addition to her project based history curriculum to study Ancient Egypt. A Newspaper "The Kemet Chronicle"
Setting this up to start was so easy too. Since I received a PDF download, it was as easy as saving the files to my computer and then printing the necessary papers I needed. I choose to keep my printable in a binder so that when I go back through this study again with my younger girls it will already be ready to go. Minimal prep work is needed on the teacher part as everything is contained in PDF files. A detailed teachers guide includes Travel Tips, Teacher Keys, Quick-Stop Itineraries, and Additional Resources in case you want to dig a little deeper and enhance the study even more. I was so excited to be selected for the Ancient Egypt study because it ties in with Mikayla’s history for the upcoming school year. I wanted to get a jump start overview refresher for her during the summer so that we could dive into the rest of her curriculum throughout the school year. The thoroughness and detail in Project Passport World History Study: Ancient Egypt is so amazing! Both Mikayla and I have enjoyed this study and have learned some neat facts that we previously did not know. We both are looking forward to completing the Project Passport World History Study: Renaissance & Reformation study when we get to that time period later this year. 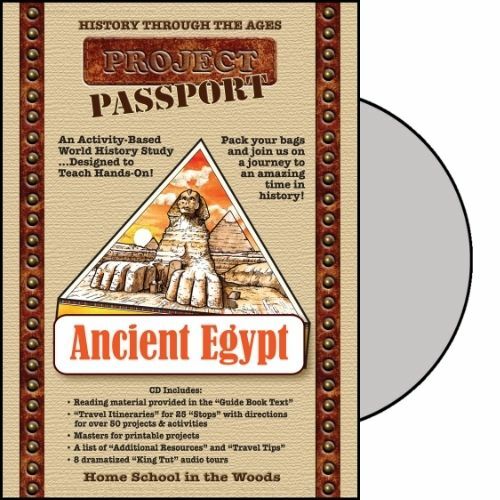 If you are looking for hands-on, highly detailed learning, definitely check out the Project Passport World History Study: Ancient Egypt and the other studies they offer, Project Passport World History Study: The Middle Ages, Project Passport World History Study: Renaissance & Reformation. Be sure to click on the banner below and read what my CrewMates thought of the products reviewed.